I haven’t started my Christmas shopping yet, but I am well on the way into my Christmas/Holiday/Winter beer acquisitions. I have just about enough new brews to get the sixth edition of The 12 Beers of Christmas underway, with a little wiggle room in case something unexpected shows up. The Anchor Christmas Ale finally arrived at the Co-op, too, so I’m just waiting for the right moment to strike and, with any luck, will roll on for 12 straight days. 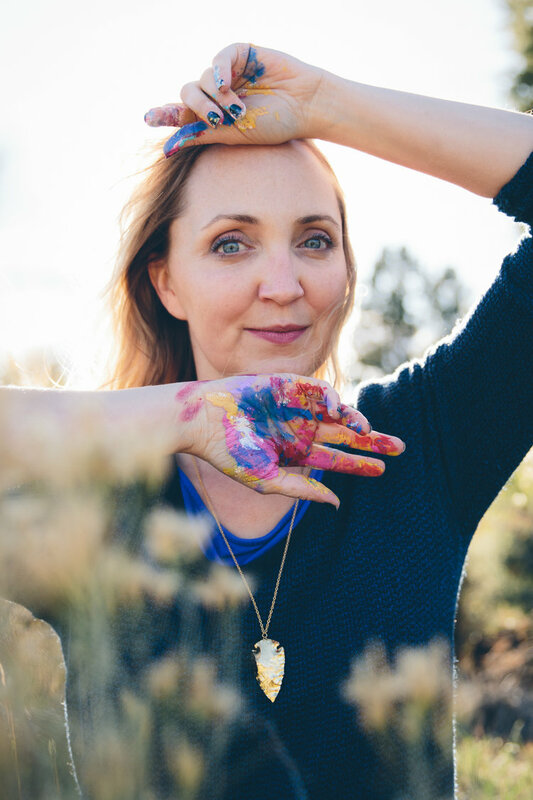 It’s not a great tragedy if I skip a day, of course, but we all need a goal. With its annual recipe-changing Anchor is the only constant each year; since their recipes are stable I don’t include Jubelale or Celebration Ale. 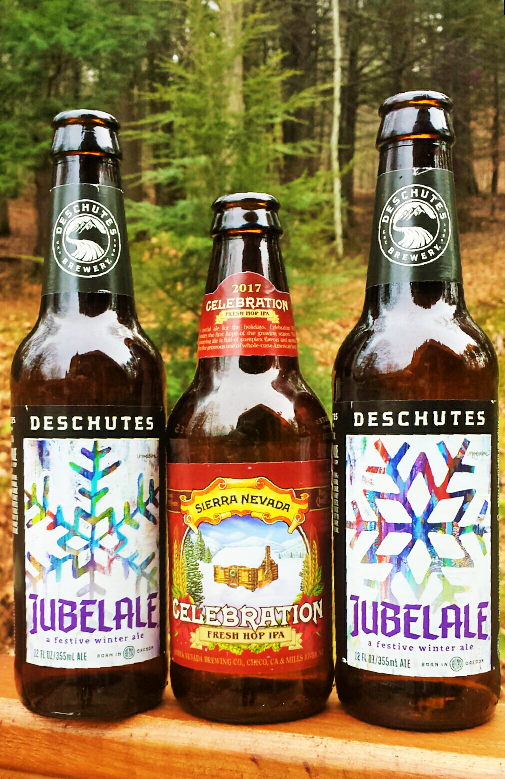 I reviewed the Celebration Ale back in 2011, a year before I revved up The 12 Beers of Christmas. My admiration for it remains undiminished, and its importance in the history of craft brewing should never be cast aside. And the soundtrack by? Sounds Christmasy, right? Right, and right again if you guessed that it’s by Tchaikovsky, from The Nutcracker ballet. But which dance? It’s the “Waltz of the Flowers,” and now don’t forget it. 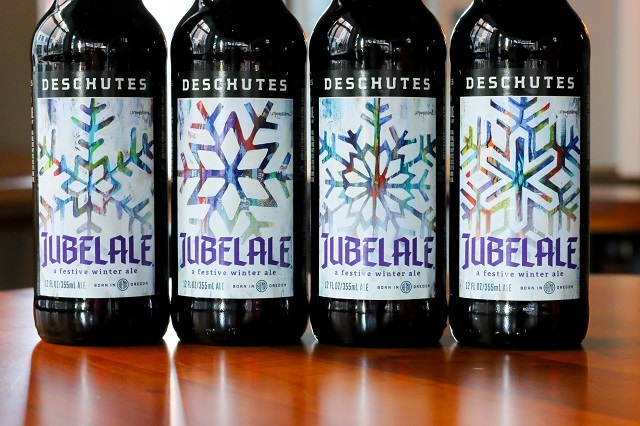 This is the 30th iteration of Jubelale, and so it went for something a little different in its label this year–not just one but the four mixed media renditions of snowflakes shown above, by artist MaryLea Harris. A Deschutes tasting room is already opened in downtown Roanoke, and the production brewery set to break ground on the outskirts of the city in 2019, shooting for completion in 2021. Which means I might just live long enough to see Deschutes shipping beer to Vermont.